He is the chairman and CEO of our general partner. He serves on the board of directors for our general partner, Amgen, the Barbara Bush Houston Literacy Foundation, The Greater Houston Partnership, the National Petroleum Council, the board and executive committee of the American Petroleum Institute, as a member of the engineering advisory board for Texas A&M University and as chairman of Junior Achievement for Southeast Texas. financial officer for Phillips 66, a diversified energy manufacturing and logistics company. Reporting to the chairman and CEO, Mitchell leads the company’s treasury, accounting, auditing, tax, corporate strategy and business development functions. He was appointed to the role effective Jan. 1, 2016, and has served as vice president, Investor Relations, since joining the company in September 2014. Mitchell has more than 20 years of experience in finance roles within the oil and gas industry. 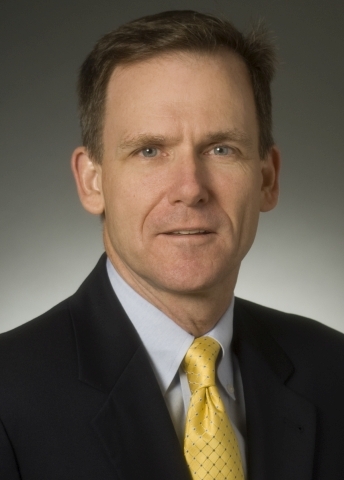 Prior to joining Phillips 66, Mitchell served as the general auditor of ConocoPhillips from May 2010 until September 2014, and vice president, Exploration and Production –Strategy, Administration and Technical Services from April 2009 until April 2010. Mitchell is also the vice president and chief financial officer of our general partner and serves on the board of directors. 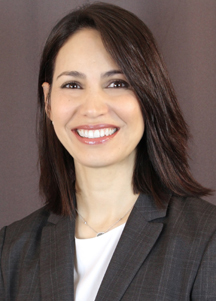 Rosy Zuklic was appointed vice president and chief operating officer of our general partner in January 2019. 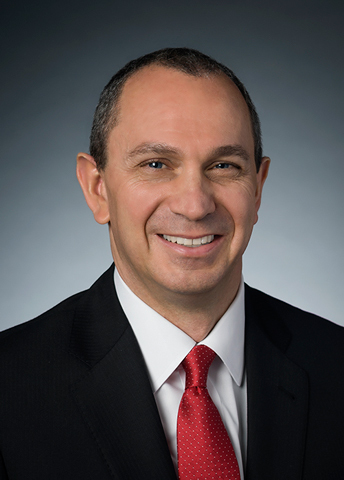 Zuklic became general manager, Master Limited Partnership of Phillips 66 in January 2019. Zuklic began her career in 1995 in public accounting with PricewaterhouseCoopers, subsequently moving to Shell Trading as a finance manager. Zuklic joined Conoco Inc. in October 2001, where she served various finance assignments, including senior consultant, External Reporting. At ConocoPhillips, she also worked as director, Clean Products F&PA and director, NGL F&PA, where she managed financial analysts to support the Commercial organization. 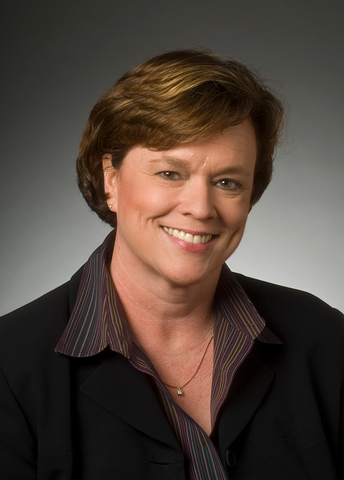 Prior to her current position with Phillips 66, Zuklic was manager, Clean Products Supply and Exchange, where she was responsible for ensuring refinery clean product placement and Marketing supply across all regions in the U.S.
Zuklic earned a bachelor’s degree in accounting from Texas A&M University in 1995. Roberts previously served as executive vice president, Marketing and Commercial, as well as executive vice president, Strategy and Business Development. 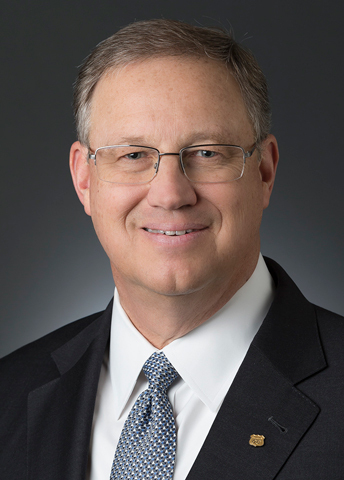 Prior to Phillips 66, Roberts was executive vice president, Global Ole􀀀ns and Polyolefins for LyondellBasell. Roberts is vice president, Operations, of our general partner and serves on the board of directors of our general partner and the Houston Zoo. He has a Bachelor of Science in marketing from Ball State University. Paula A. Johnson was appointed vice president, general counsel and secretary of our general partner in March 2013. Johnson is also executive vice president, Legal, general counsel and corporate secretary, for Phillips 66. She has 25 years of legal experience. Before assuming her current role at Phillips 66, Johnson was deputy general counsel, Corporate, and chief compliance officer, for ConocoPhillips. Prior roles with ConocoPhillips included managing counsel for litigation and claims from 2006 to 2009 and working as a senior counsel in the litigation group when she started her career with the company in 2002. Prior to joining ConocoPhillips, Johnson was in private practice in Houston, primarily at Fulbright & Jaworski, LLP. Johnson earned a Bachelor of Arts degree in 1985 and a Juris Doctorate with honors in 1988 from the University of Oklahoma. Emeka Oyolu was appointed vice president and controller of our general partner effective December 2014. 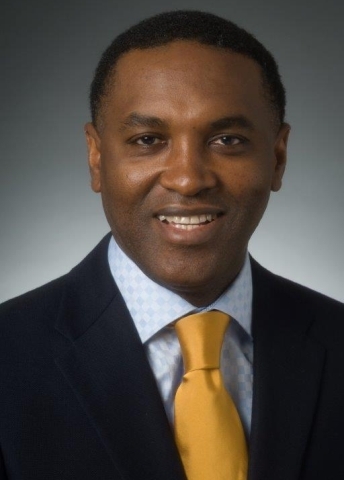 Oyolu also serves as vice president and controller for Phillips 66. He has more than 20 years of experience in various financial roles. Prior to assuming his current role, Mr. Oyolu was general manager, planning and optimization, Marketing from February 2014. Before joining Phillips 66 and assuming the role of general manager, Finance for Refining, Marketing and Transportation in May 2012, Oyolu worked for ConocoPhillips as manager, Downstream Finance. Oyolu joined ConocoPhillips in Lagos, Nigeria in 1994 as a senior accountant.He held various positions within the Nigerian Business Unit, including Assistant Controller, Financial Controller and Manager, Finance and Administration. He earned a Bachelor of Science degree in accounting from the University of Lagos in 1990 and qualified as a Chartered Accountant in 1992. He is a Fellow of the Institute of Chartered Accountants of Nigeria and an Associate of the Chartered Institute of Taxation of Nigeria. Oyolu also earned a Master of Business Administration degree from Rice University in Houston in 2005. He is the vice president of our general partner. He currently serves on the board of directors for our general partner, Chevron Phillips Chemical Company, and Boys & Girls Clubs of Greater Houston. He is a past board member of the Northwest Construction Consumers Council; Europia, the European petroleum industry association; and CONCAWE, the European consortium for health, safety and environmental issues in the petroleum industry. He is the chairman and CEO of our general partner. He serves on the board of directors for our general partner, DCP Midstream, Amgen, the Barbara Bush Houston Literacy Foundation, The Greater Houston Partnership, the National Petroleum Council, the board and executive committee of the American Petroleum Institute, as a member of the engineering advisory board for Texas A&M University and as chairman of Junior Achievement for Southeast Texas. 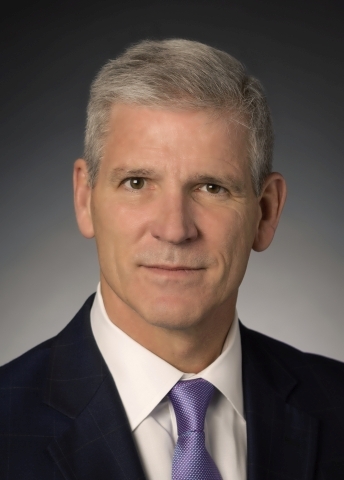 David Bairrington is an independent director for Phillips 66 Partners. He is the managing partner of a family owned real estate development company. 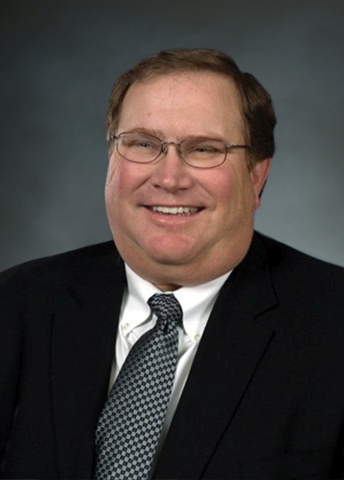 Prior to taking on that role, Bairrington spent 33 years in the energy industry with Phillips Petroleum Company and ConocoPhillips, from which he retired in June 2011. Bairrington held a number of executive positions with Phillips Petroleum Company and ConocoPhillips, including Senior Vice President of ConocoPhillips Canada, President and Managing Director of Russia and the Caspian Region, and Senior Vice President of Marketing and Transportation. Bairrington is a former board member of Syncrude Canada Ltd, and the former Chairman of the Board of the Polar Lights Company and NaryanMarNefteGas Company. He also served as the executive contact for a number of industry organizations such as the Society of Independent Gas Marketers Association (SIGMA), Petroleum Marketers Association of America (PMAA) and the National Association of Convenience Stores (NACS). 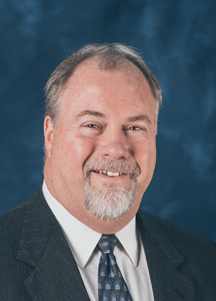 Currently, he serves on the Texas Municipal Power Agency Board, Bryan Texas Utilities Board, Texas A&M Engineering Advisory Council and Wells Fargo Community board. 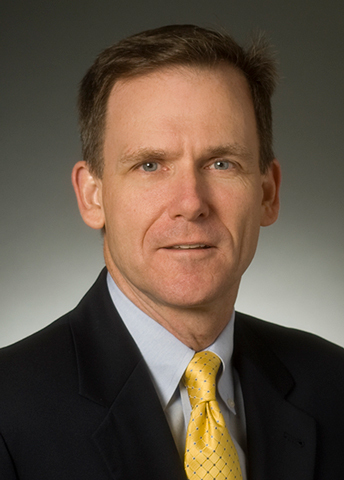 Mark A. Haney is an independent director for Phillips 66 Partners. Haney retired as executive vice president of Olefins and Polyolefins of Chevron Phillips Chemical Company (CPChem) in December 2011. Prior to that time, Haney served as senior vice president, Specialties, Aromatics and Styrenics of CPChem from 2008 to 2011, and vice president, Polyethylene of CPChem from 2001 to 2008. Prior to joining CPChem in 2001, he held several senior positions with Phillips Petroleum Company, where he began his career in 1977. He also serves as a director for Advanced Drainage Systems, Inc.
Joseph W. O’Toole is an independent director for Phillips 66 Partners. O’Toole is currently a managing partner of Maeve Investment Company, LP, a private investment company, and president of Self Storage Company of North Fayette. O’Toole retired as a Principal Financial Officer of Phillips Petroleum Company in 1999. Prior to that time, O’Toole served as vice-president, general tax officer and general tax counsel of Phillips Petroleum Company from 1977 to 1999. O’Toole served as chairman of the American Petroleum Institute’s General Tax Committee in 1983 and represented the industry and Phillips Petroleum Company before government bodies in the U.S. and foreign countries on numerous occasions. 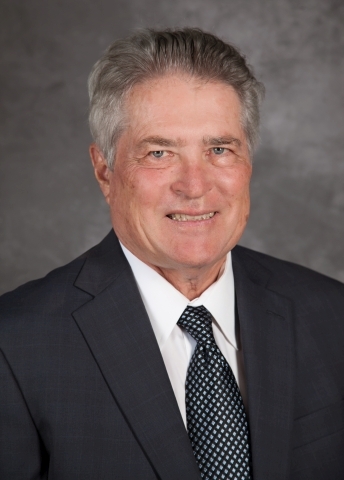 Mr. O’Toole is currently a member of the Board of Directors of St. Vincent College and serves as the Chairman of its Investment and Institutional Advancement Committee. Mark A. Haney has been appointed as the Lead Director to preside at executive sessions of the non-management and independent directors of the Board of Directors. Unit holders and interested parties who wish to communicate questions or concerns to the Board of Directors may do so by contacting the Corporate Secretary’s office by U.S. mail.